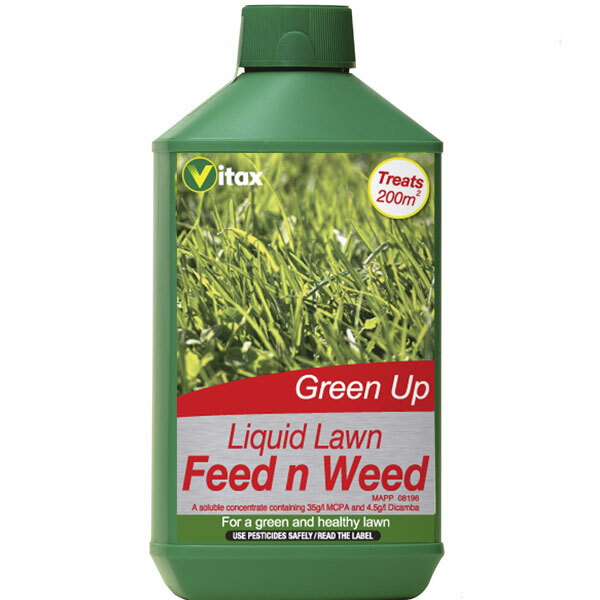 This Vitax Green Up Liquid Feed & Weed is both a fertiliser and weedkiller in one. 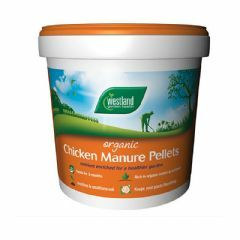 The weedkiller works to see off unwanted weeds, while the high nitrogen fertiliser promotes rapid green-up of the lawn and encourages fast growth to cover any bare patches left by dead weeds. 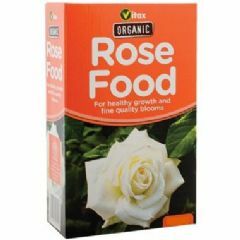 The formula is diluted in a watering can and applied via the rose attachment or dribble bar. It can also be applied using a knapsack or other sprayer. 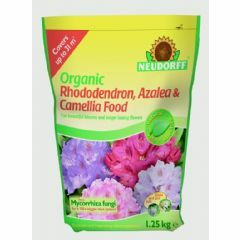 For best results, you just avoid mowing the lawn approximately three days prior and one day after treatment. 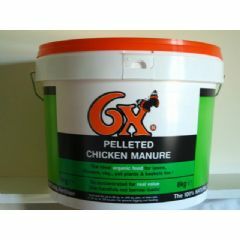 Vitax, who work closely with The National Forest, are a synonymous name when it comes to quality lawn care products and this Feed & Weed will help brighten up your outdoor area and iron out those blemishes on your lawn. The 1 litre bottle treats 200m2. 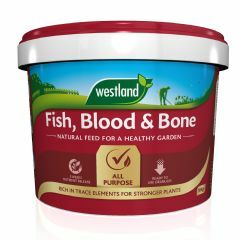 Very easy to apply and perfect when animals and young kids are itching to get back on the grass asap. 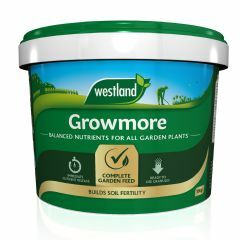 I was impressed with the service I received from Green fingers and the product does exactly what it says on the 'tin'.